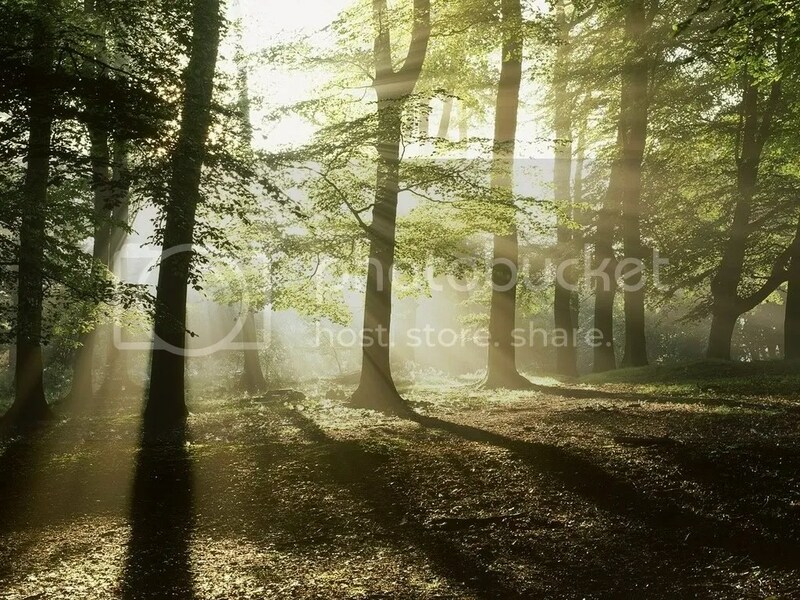 Image: Forest light, https://i2.wp.com/i168.photobucket.com/albums/u186/t3l_nofear/Nature/DEMO7b.jpg .. I could feel it there, before I saw it. I opened the drapes. All was dark. I could feel how dark the world around me was, here in Los Angeles, on the astral plane. I could feel the beings of darkness assailing me, and assailing many others. And for a few minutes, as I repeated them over and over, I very tangibly felt the astral darkness recede, and a shield of Divine protection come round me. “My goodness, this is no time for cult of personality. No time for pride. No time to rely on our rational minds. We must set all this aside, and place our faith in God alone. We must place our faith in the Highest. After a little while, I looked out my window again, and there was the morning light! Looks like it’s going to be a cloudy day here in LA, but nevertheless, this new morning light warms my heart. I was thinking later about my faith in Christ’s teachings, and reminiscing about the times when I’ve truly felt Divine Love shining in my heart. These have been, without a doubt, the highlights of my life. Image: A man standing, with arms raised, facing the rising, golden sun: https://iamofthestars.files.wordpress.com/2017/10/dfea5-6a00e55043abd088340133ece1158e970b-320wi.jpg .. This entry was posted in Visions and tagged Visions on 26 December 2018 by Alice B. Clagett.